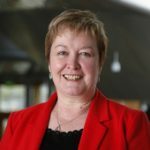 The new Scottish Government Health Secretary is admitting that there will be no new investment in Skye, Lochalsh and South West Ross health services when it comes to out-of-hours recommendations in the recent Sir Lewis Ritchie report. Jeane Freeman has told me that “in the main” any investment will need to come from the budgets of NHS Highland, the Scottish Ambulance Service or NHS 24. This has taken me aback by the frank admission, querying how improvements can be made without any extra money. I wrote to Ms Freeman asking about more resources, especially in the light of money made available for the Caithness health services redesign. I’ll be contacting constituents and the chief executives of the health authority, ambulance service and NHS 24 with copies of the letter and would like to know their reaction to this. The message from the Government is really – we’ll make the right noises, we’ll consult the community and sign up to an independent report but don’t expect a penny more from us! 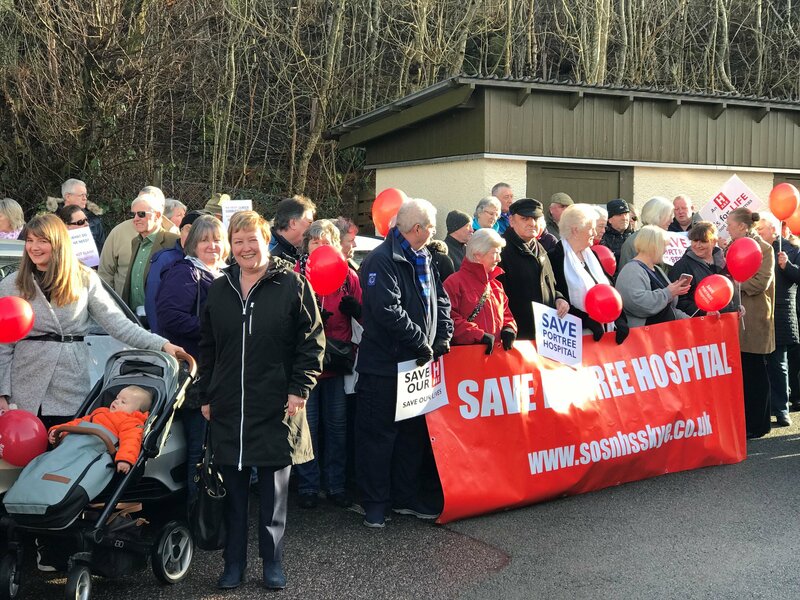 If the health authority is to get no extra money, then the Government need to answer how on earth they can maintain Portree and at the same time build a new hospital in Broadford? “This is not comparable as the Caithness budget relates to the reprovision of services across Caithness which includes the building of care hubs and the refurbishment of Caithness General Hospital and that expenditure is more comparable with the expenditure estimated for the new hospital build at Broadford. “In the main the recommendations contained in Sir Lewis’s report are focussed on utilising existing services in a different way and these do not require significant investment.